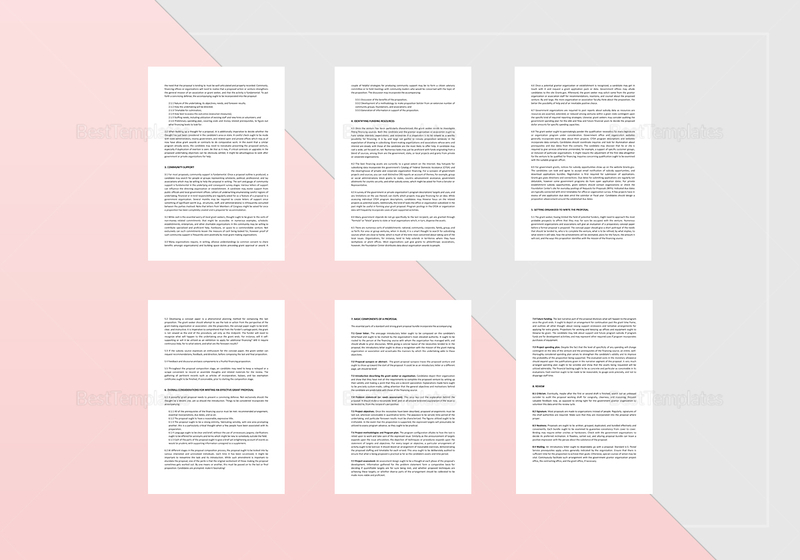 Prepare to have your proposal accepted using this Developing a Grant Proposal Template. 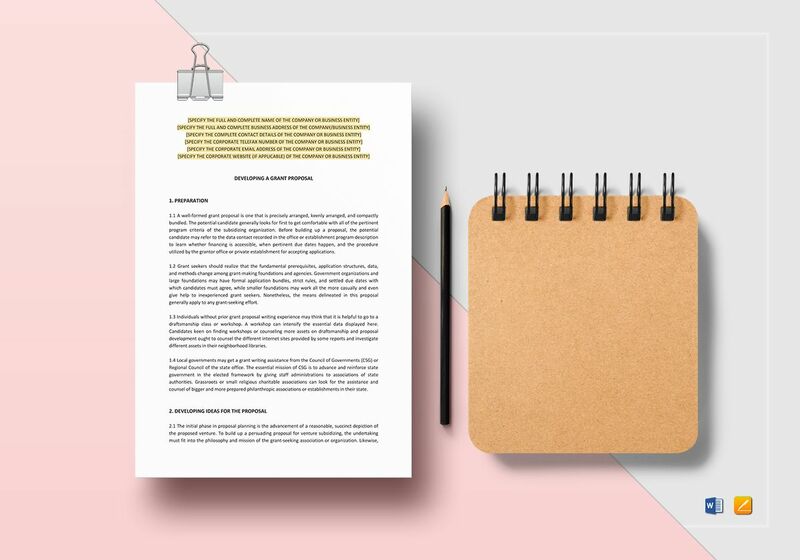 This fully customizable, 7-page template is instantly downloadable anytime and anywhere. 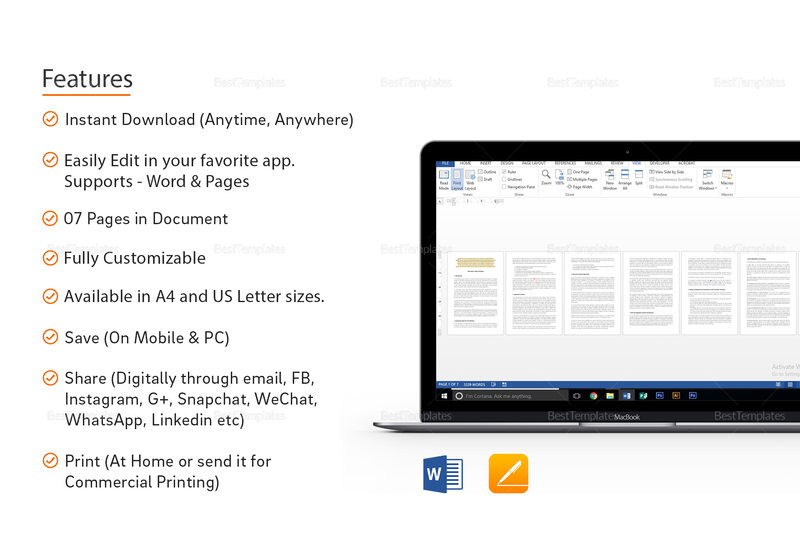 Easily edit with your choice of application supporting MS Word or Pages file formats. Simply replace highlighted sections with your information and you’re done. Print and share via email or through your social media accounts.